Complex HVAC systems are a necessity for office buildings, apartment buildings and other structures in order to keep the inhabitants or guests cool in the summer and warm in the winter. 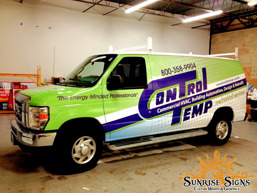 Control Temp is an HVAC and building automation contractor serving New York, New Jersey, Pennsylvania and Delaware. Not only do they provide a full range of HVAC services, they can also help with system design and engineering, expert installation services and preventative maintenance programs. 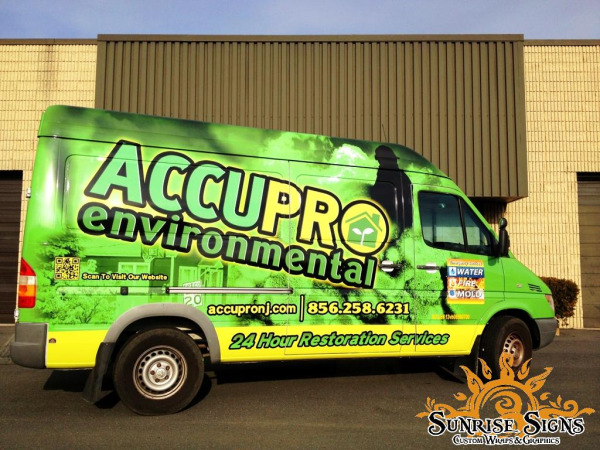 Water, fire and mold damage are real hazards in homes and buildings and when they occur, it’s best to turn to the experts like AccuPro Environmental that provide restoration and remediation services in the South Jersey area.